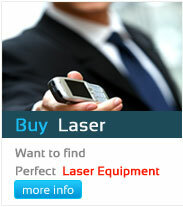 Become a “my laser” specialist ! 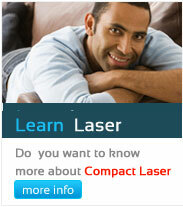 You can become a register faculty member for the “laser therapy” training courses which we are conducting. You can be a consultant to the various franchisee clinics Which are operating in association with us. Being a medico Or Para-medics, it is easier to become A certified laser therapist with us. If you are an engineer we can arrange your training At no extra cost. For production & repairs. Start your own franchisee clinic with us at no extra cost And with almost all the assistance. As an individual you can get the best ever training regarding Purchase, repair & upgrade of my laser equipments. As a patient you can register with us to find a my laser Therapy clinic near to you.